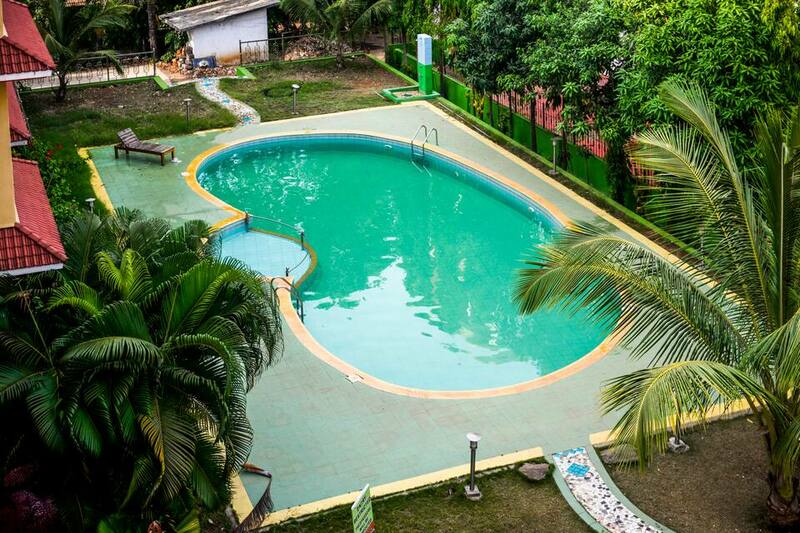 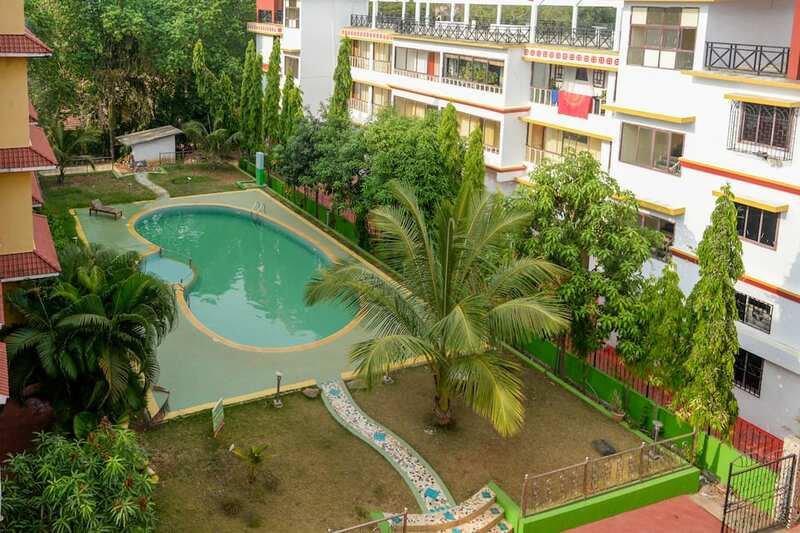 Featuring a large outdoor pool, YoYo Goa, The Apartment Hotel is at a walkable distance from Vagator Beach. 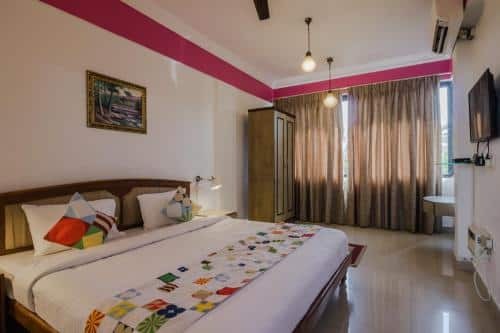 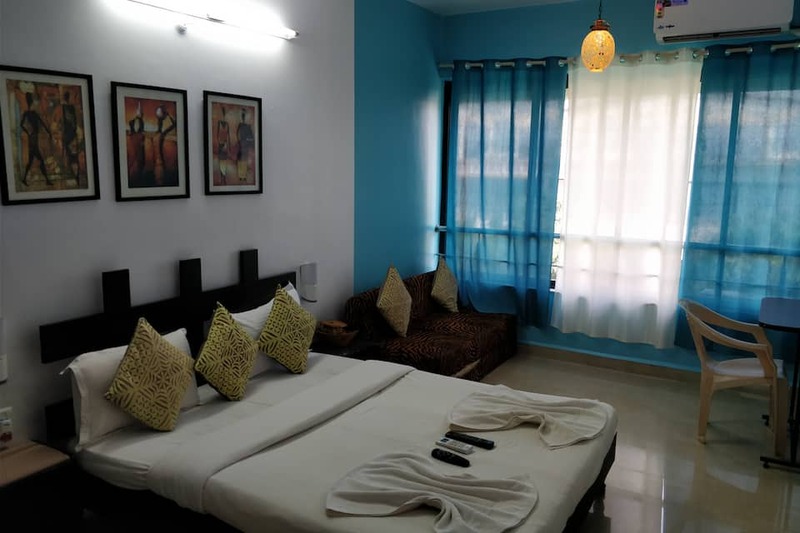 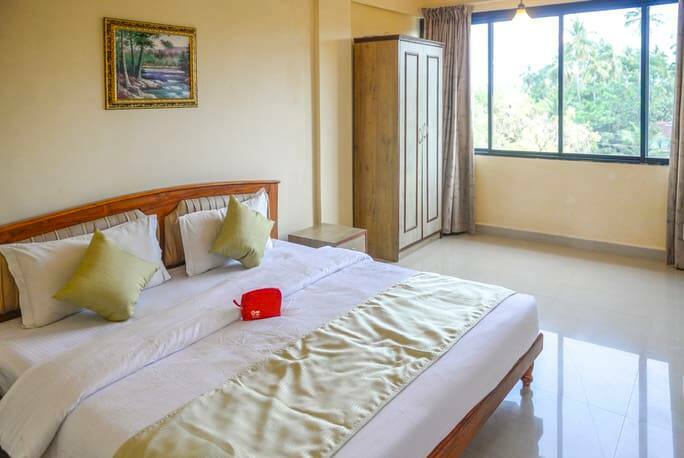 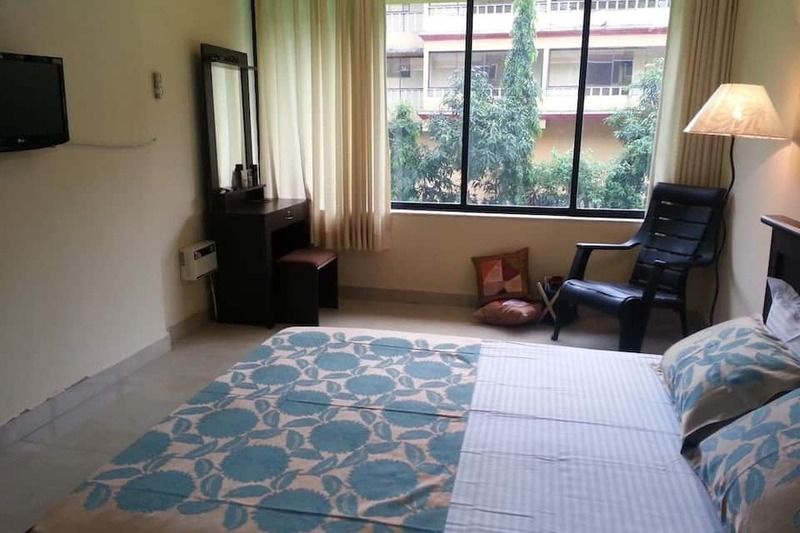 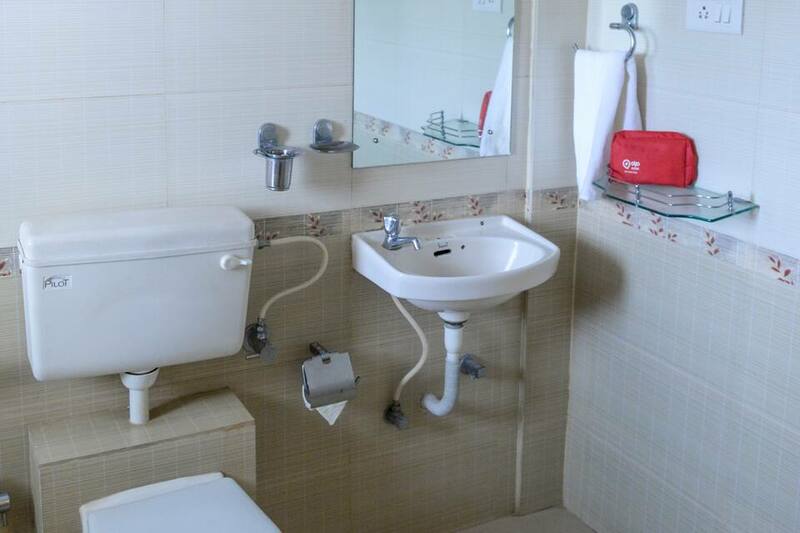 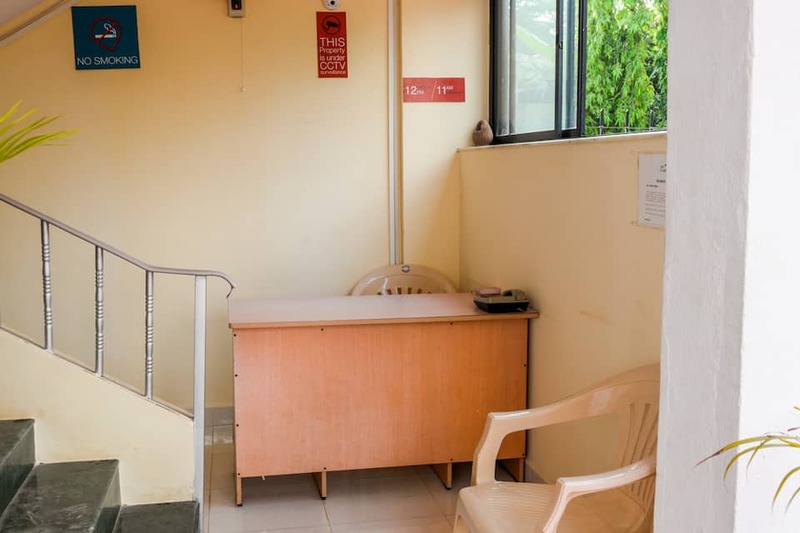 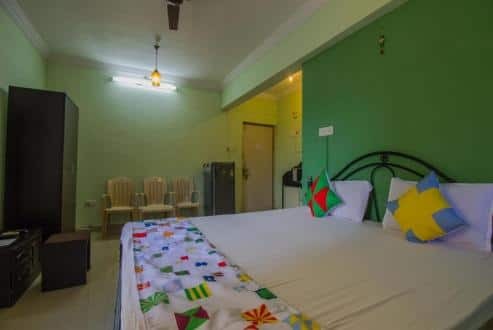 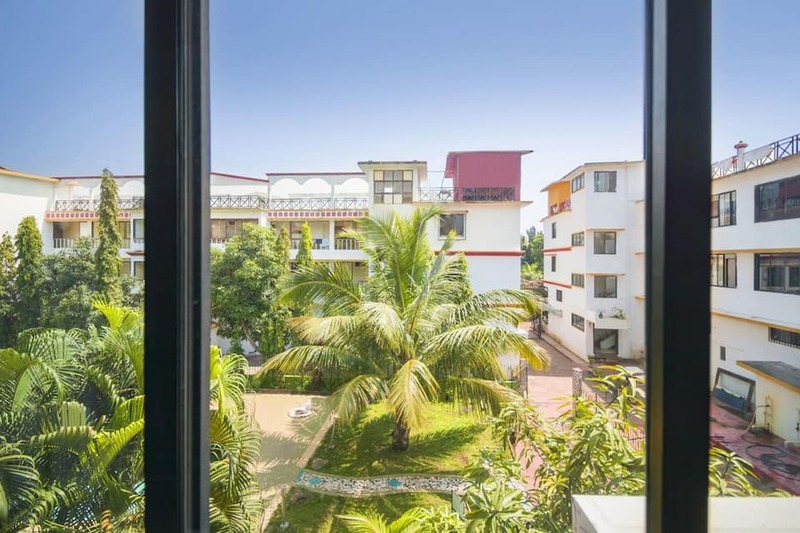 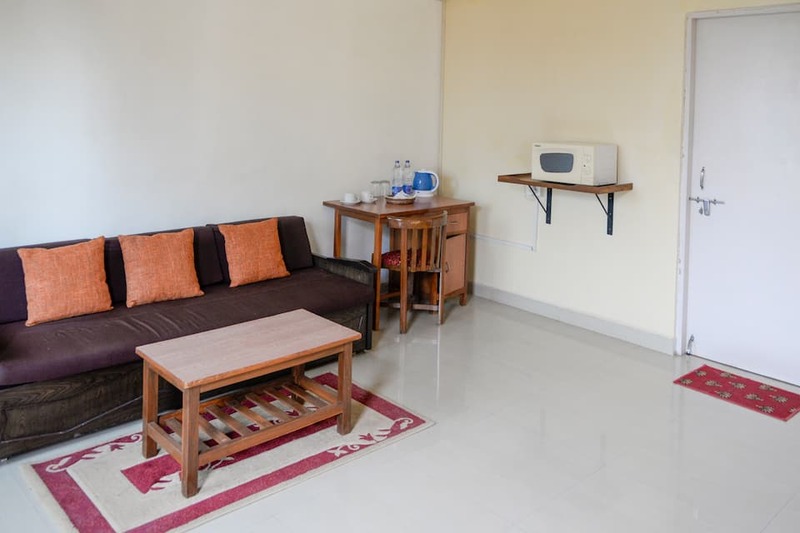 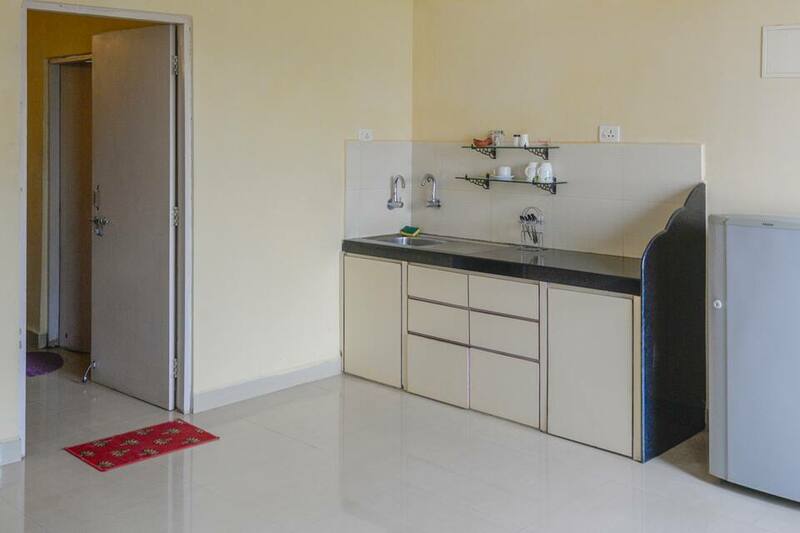 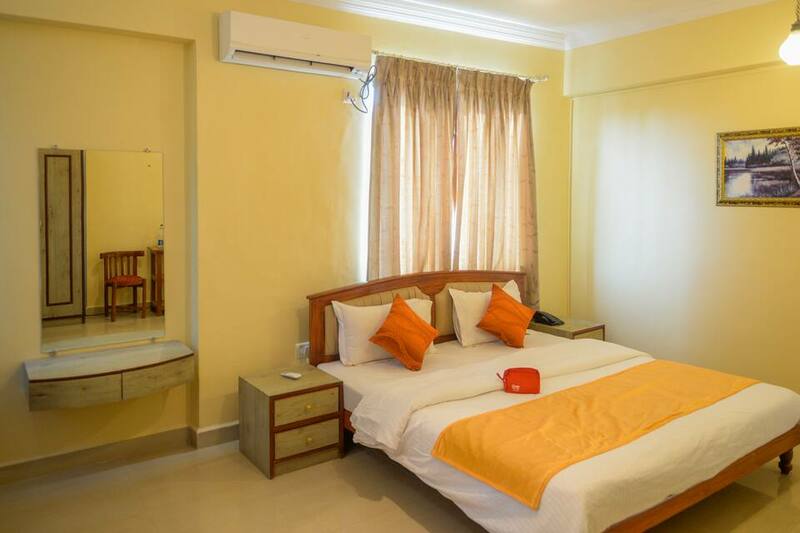 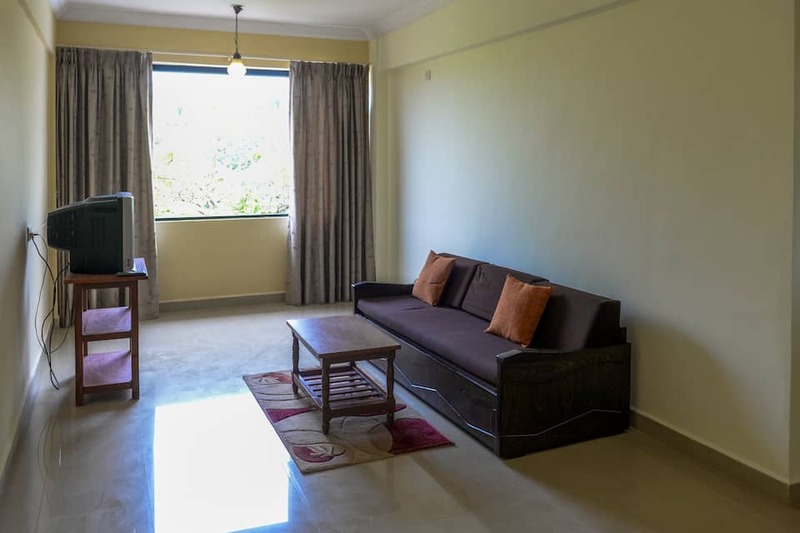 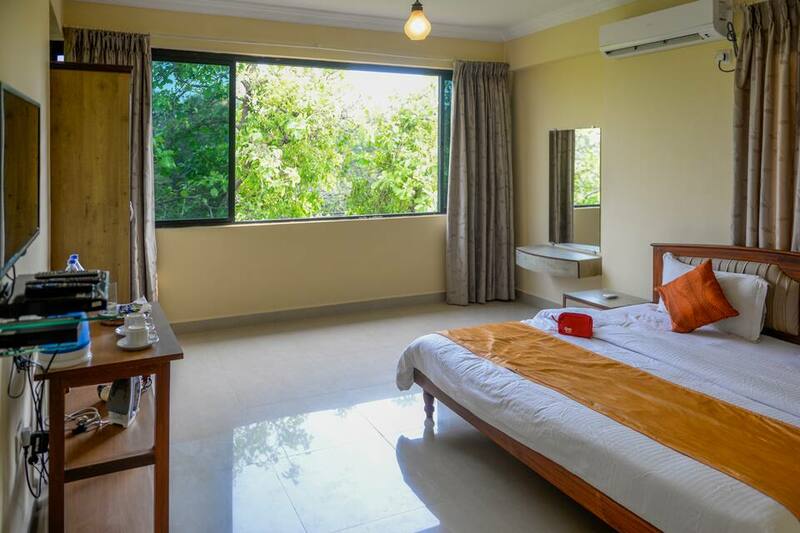 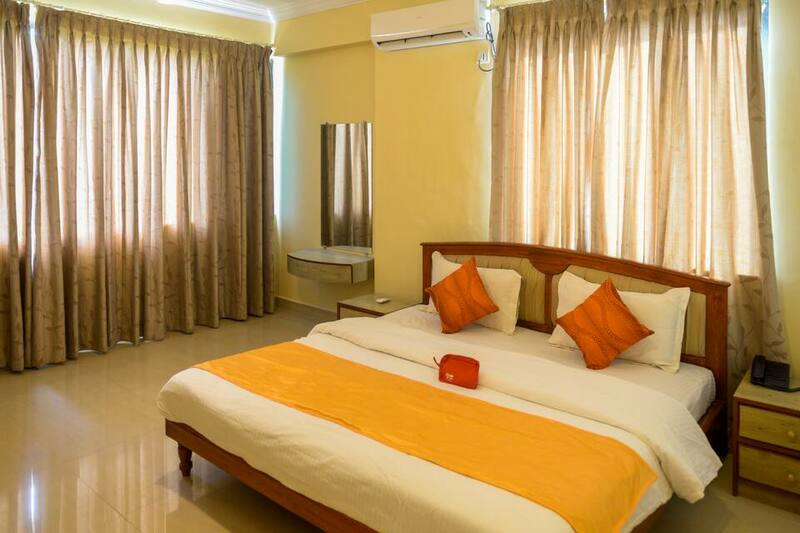 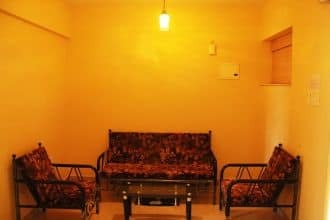 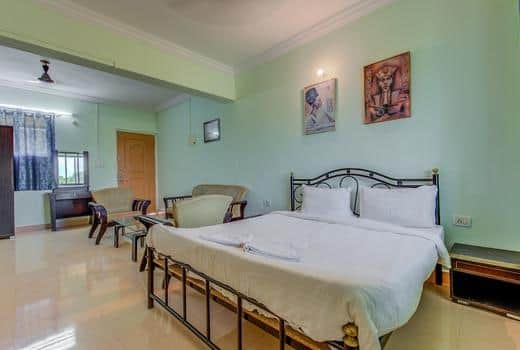 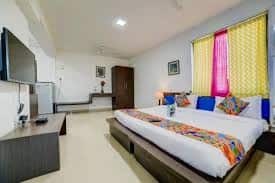 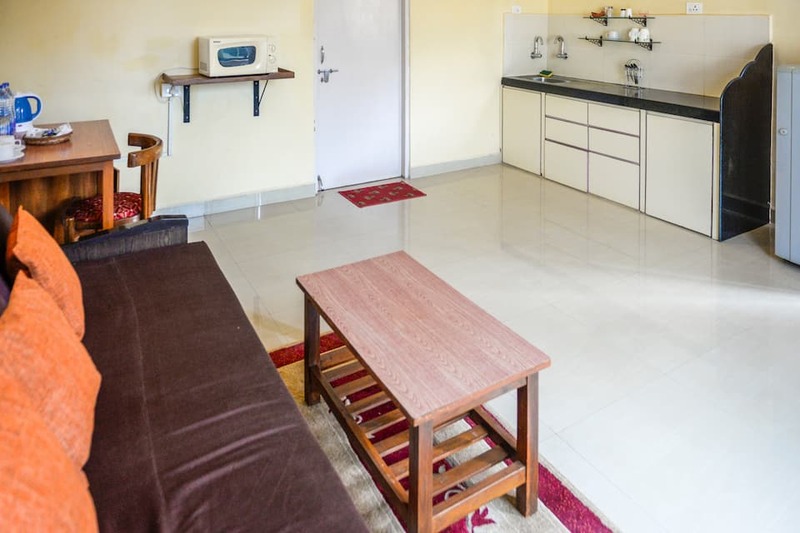 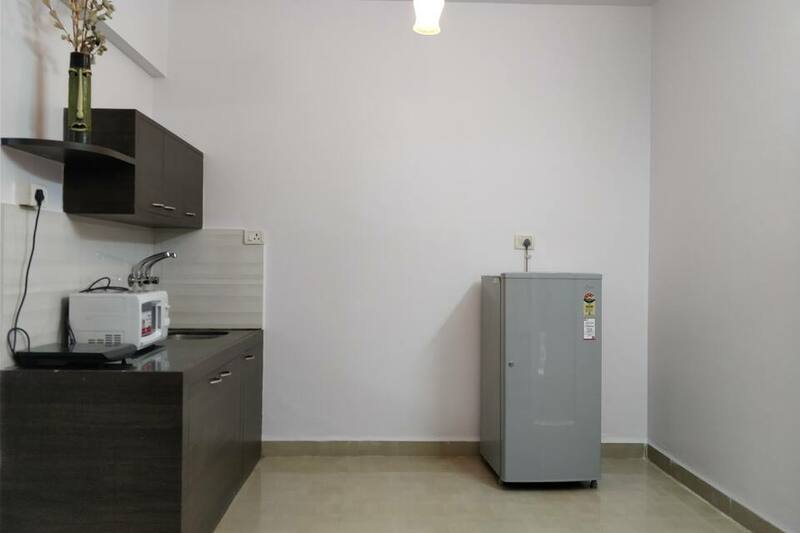 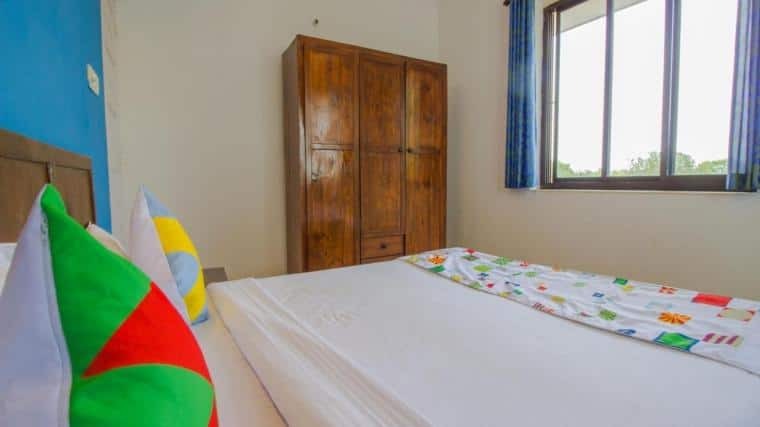 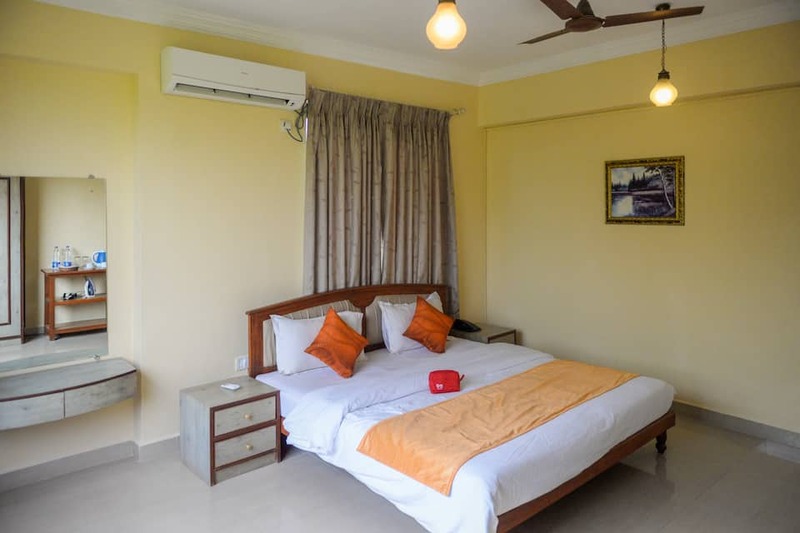 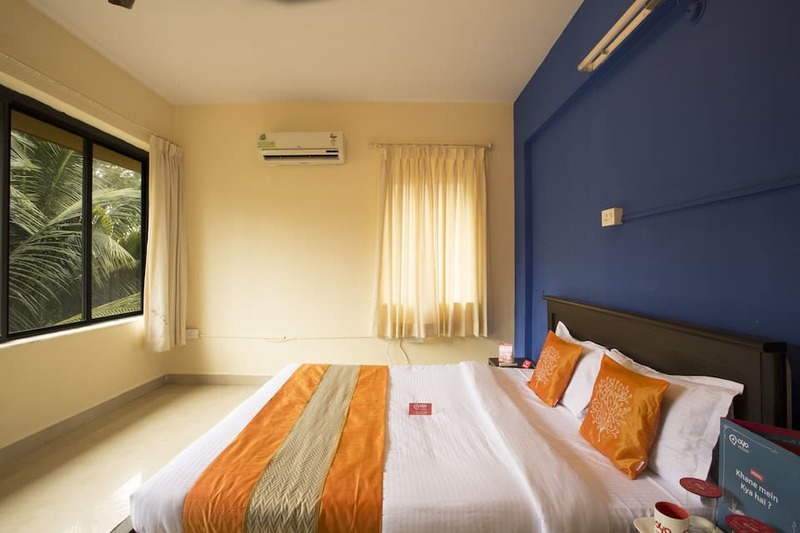 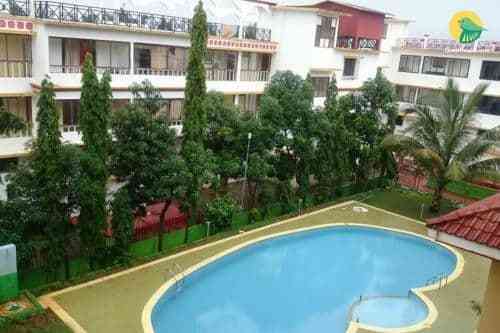 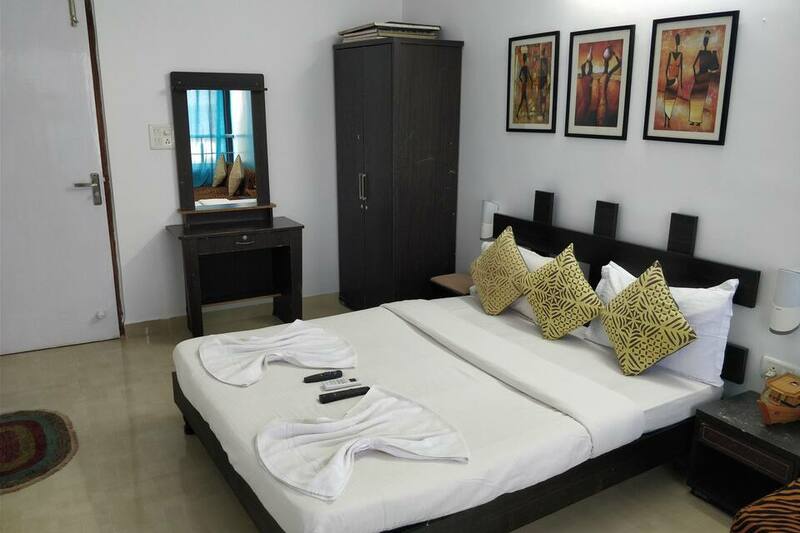 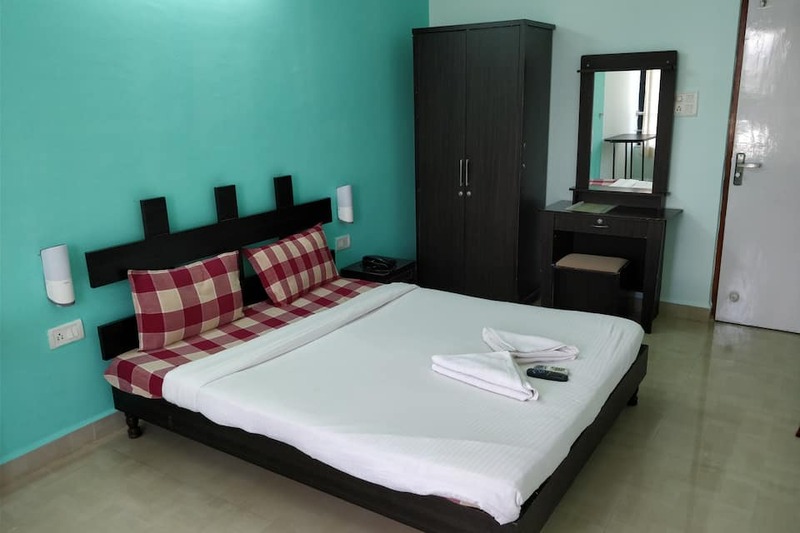 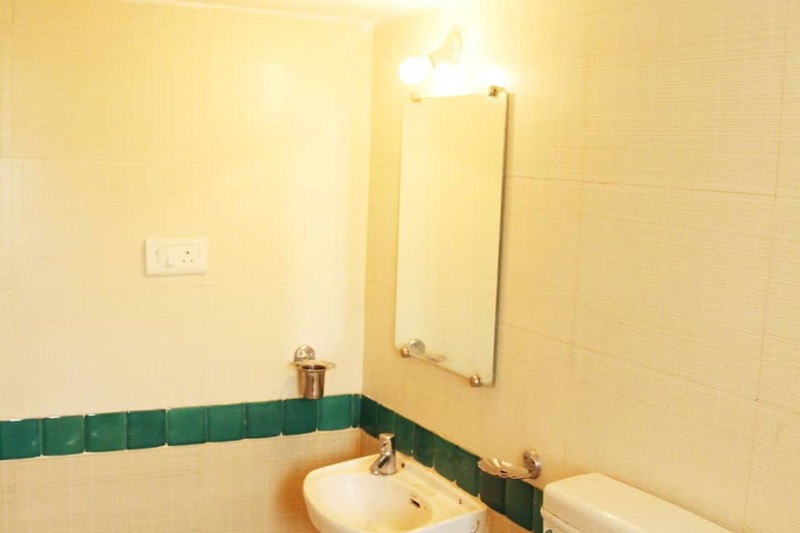 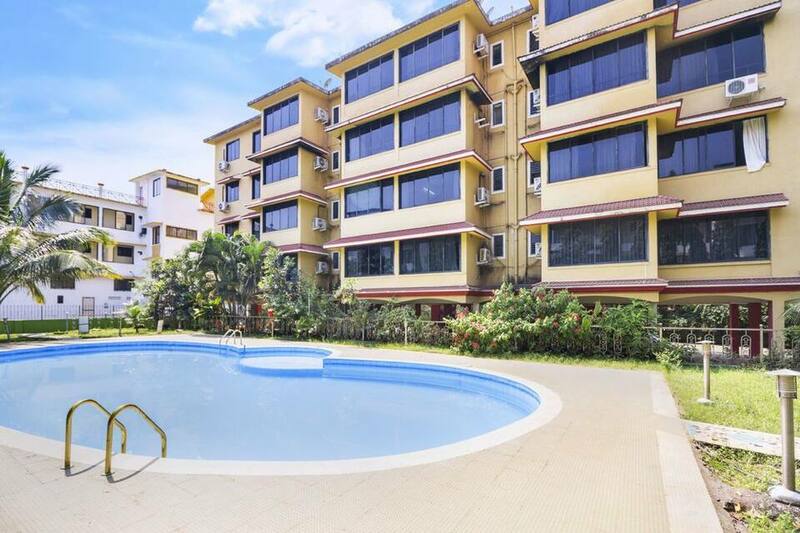 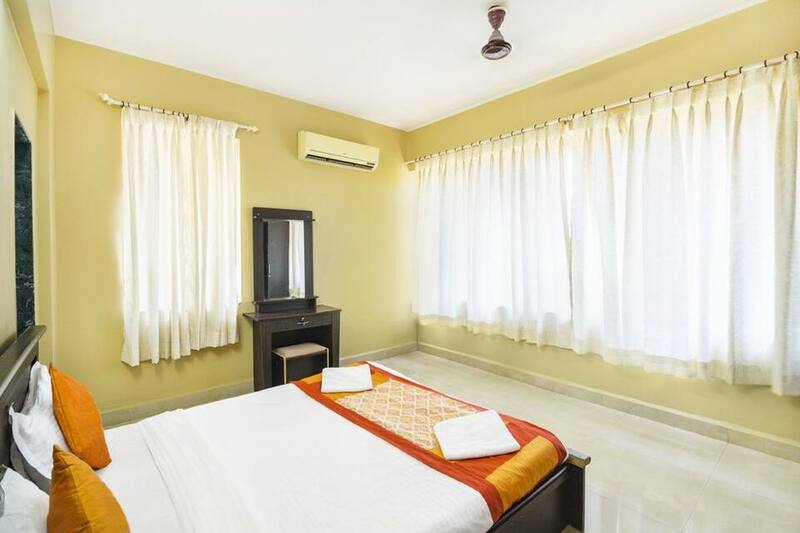 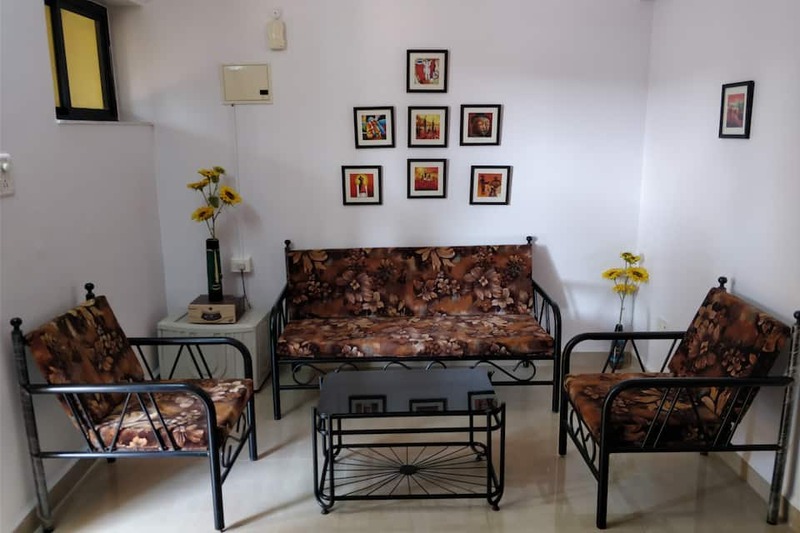 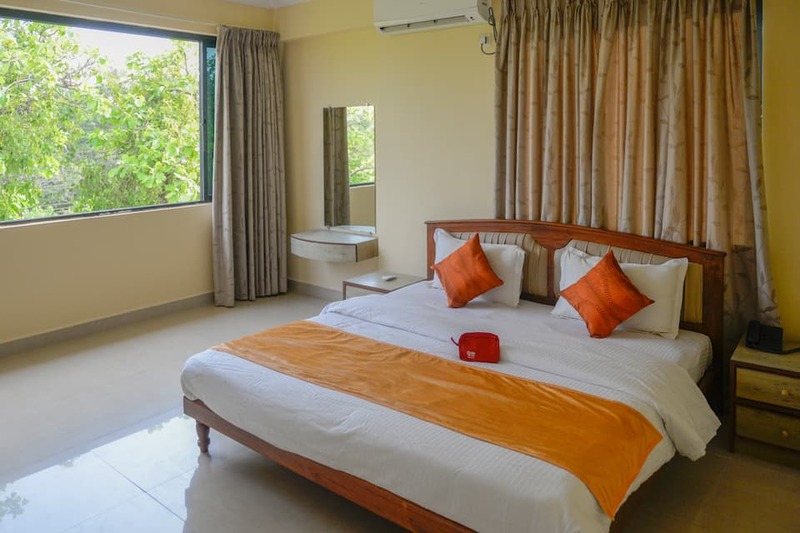 This accommodation in Goa is situated 19 km away from Thivim Railway Station.This property houses a total of 20 rooms overlooking the pool and garden view. 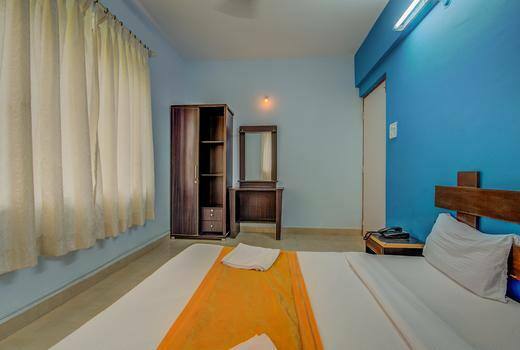 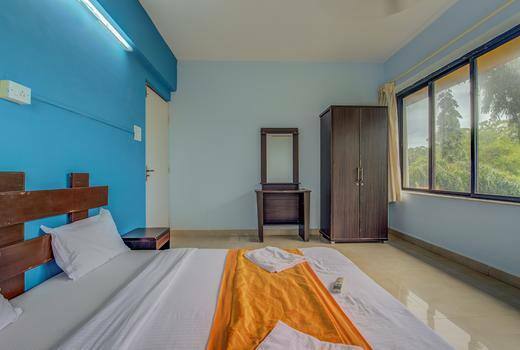 Rooms offering amenities like free internet, comfortable bed, grooming mirror, bedside table and bathroom with basic bath amenities. 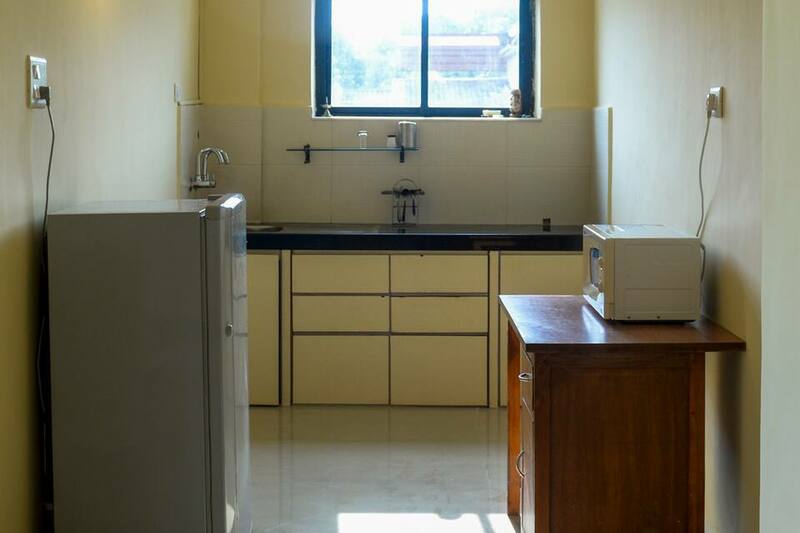 It also has a kitchenette with cooking facilities. 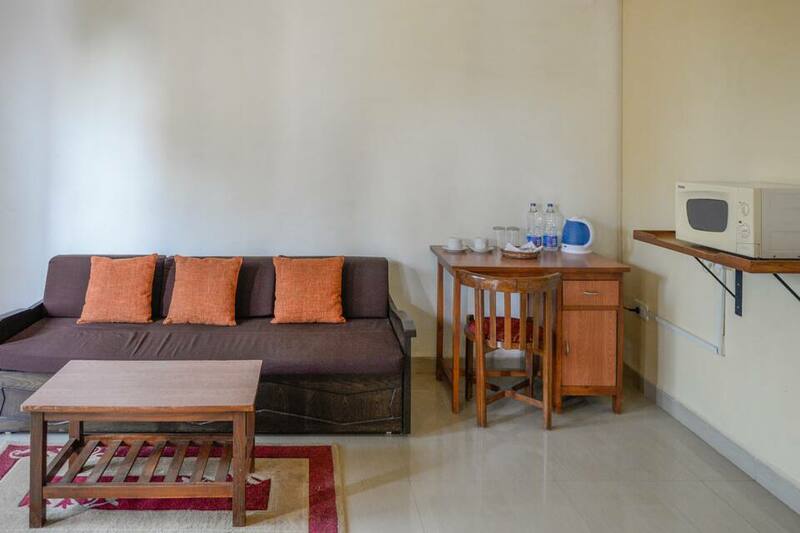 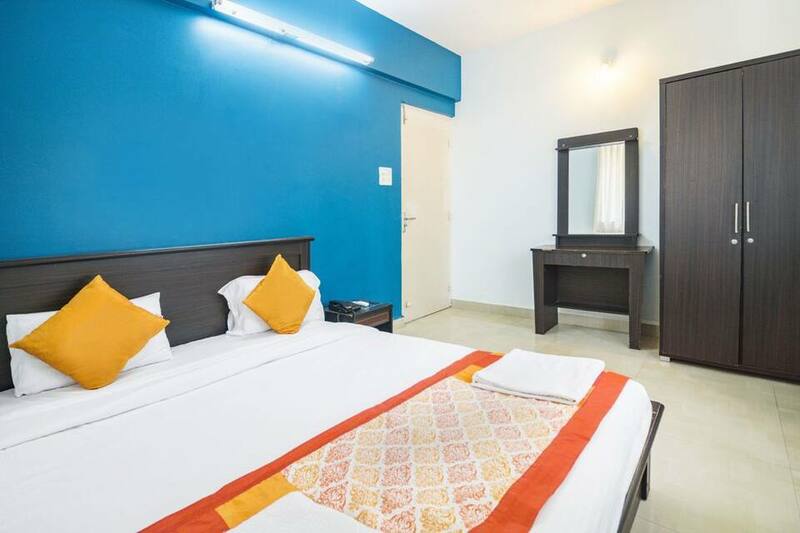 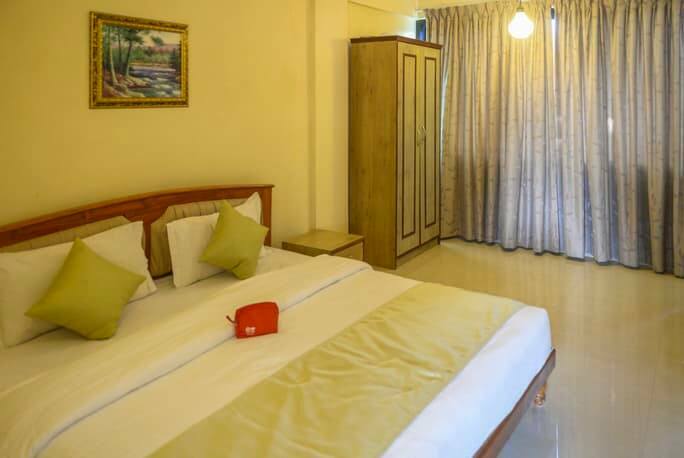 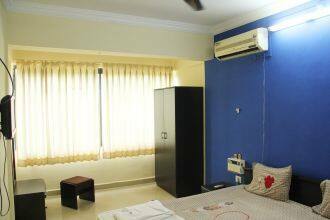 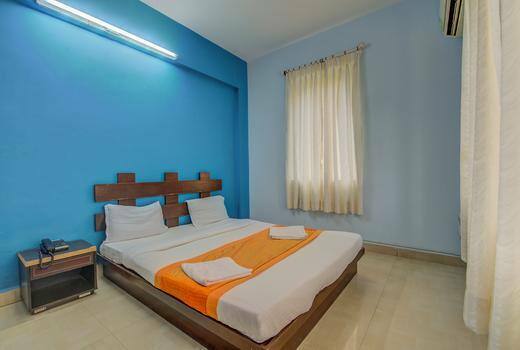 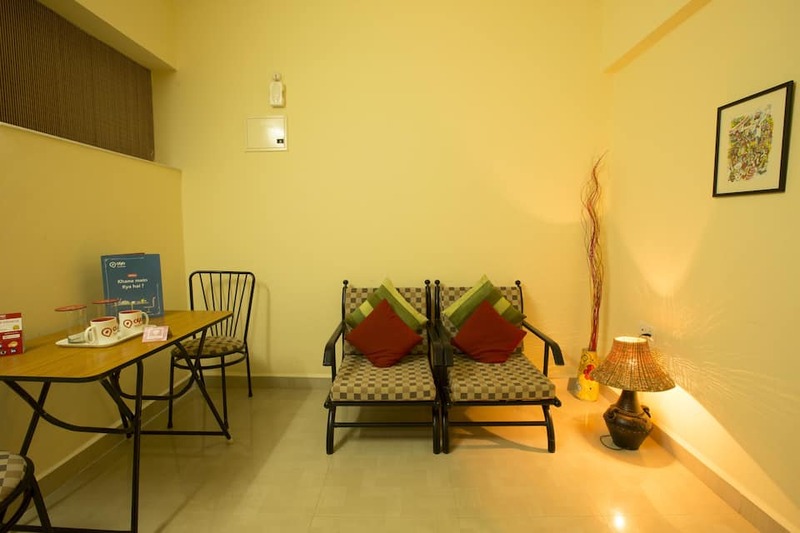 YoYo Goa, The Apartment Hotel is close to dining options nearby that serve food and drinks. 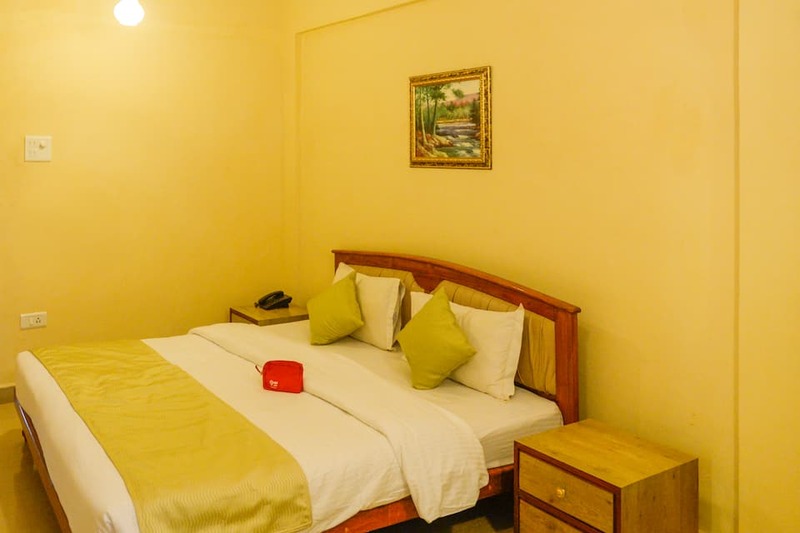 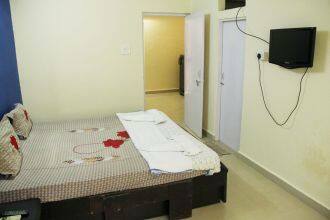 This accommodation also offers breakfast service, laundry, dry cleaning and room service to its patrons. 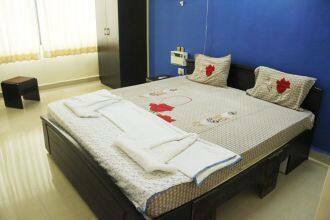 Some of the local tourist spots include Chapora Fort (1 km), Ozran Beach (2 km) and Morjim Beach (14 km). 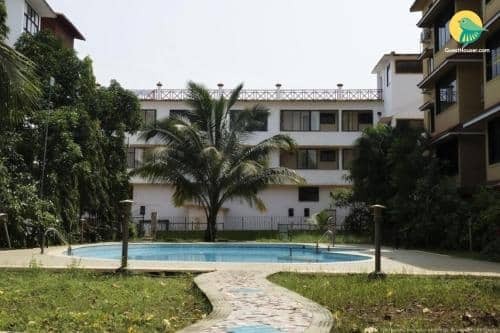 This Goa property is reachable via travel hubs such as Panjim Bus Stand (18 km) and Goa International Airport (43 km).